From unequal pay for females to a constant onslaught of shallow, poorly written characters, the long-running and rampant sexism in the mainstream film industry is no secret. Factor in the fact that female directors are constantly struggling to find work, and it's a true crisis. 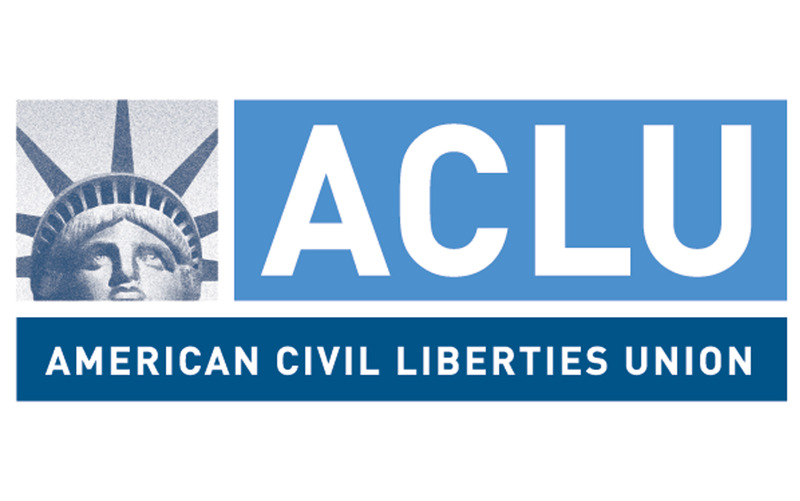 Rather than simply scoff at it, however, the American Civil Liberties Union has requested that state and federal agencies officially launch an investigation. As the Guardian reports, the ACLU is making a formal request today after finding "rampant discrimination" against female movie directors. "Hollywood is in a dire situation in terms of gender disparities and the industry has been pretty much getting away with it," ACLU senior staff attorney Ariel Migdal told the paper. The organization has requested that Hollywood's major studios, networks and agencies be investigated for hiring practices, with potential to file legal charges. Of the 250 top-grossing films in 2014, only seven percent were directed by women. As for television, almost a third of network television's total television shows only used male directors. There's a racial bias in television too, as the ACLU reports that 69 percent of network episodes were directed by white men. Further, the lack of diversity is not related to a lack of available female directors. The ACLU reports that there are roughly an equal amount of women enrolled in film schools as there are men. "There is no shortage of talent," Migdal added. "But then the men get picked up by the studios and the women don't. It's blatant and it's widespread across the industry. When you have statistics and a lot of complaints from individuals, it shows a pattern." A female director (who chose to remain anonymous for fear of career repercussions) told the New York Times that producers often frame the gender issue as though they're doing women a favour. "Sometimes showrunners will say, 'This isn't a good show for a woman director, or our actors are hard on women,'" she said. "Or they're approaching it as if 'We're protecting you by not giving you this job.' That way they turn it on its side, to make everything OK."